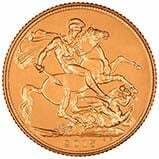 You can find bullion options in our bullion sovereign section. 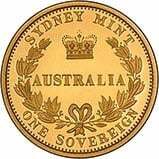 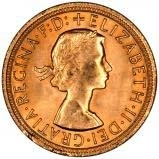 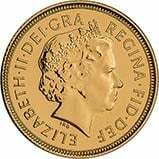 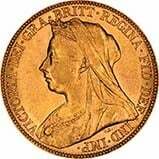 Gold sovereign coins available for sale. 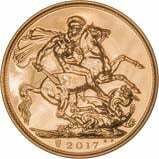 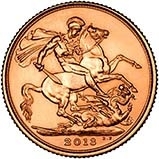 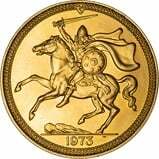 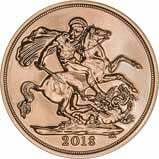 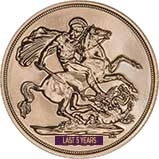 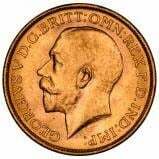 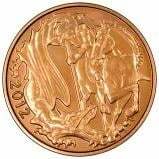 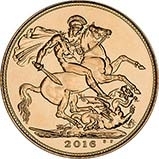 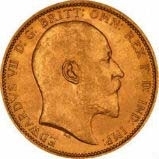 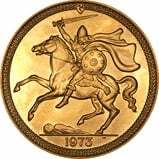 We stock a wide range of sovereign coins including Victoria old head, Victoria jubilee shields, Victoria young head shields and St. George and the dragon, George V, Edward VII and Elizabeth II. 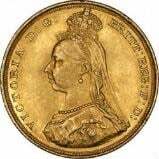 Many of our sovereigns are graded and you will see this in the name - as grading and photography takes a long time we have many more in stock but not on the website. 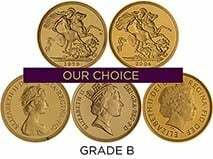 Please get in touch if you don't see what you're looking for on 01253 343081.